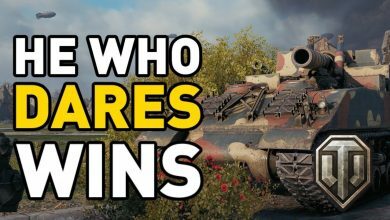 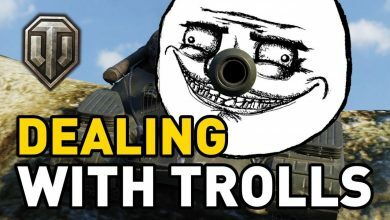 World of Tanks || HE WHO DARES WINS! 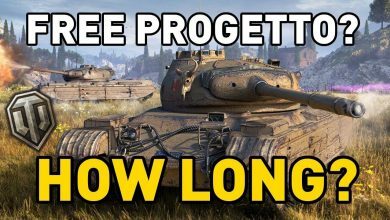 PROGETTO 46 FOR “FREE”… HOW LONG WILL IT TAKE? 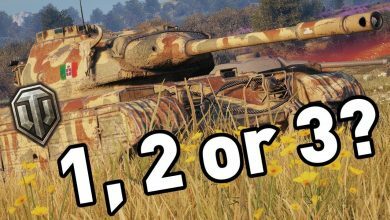 World of Tanks || 1, 2 or 3? 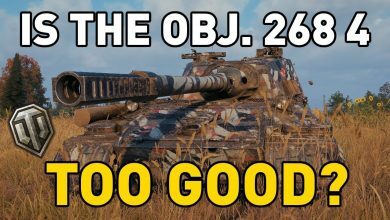 World of Tanks || is the Object 268 v4 too good? 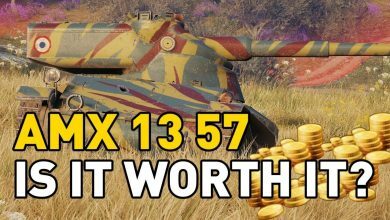 World of Tanks || is the AMX 13 57 Worth it? 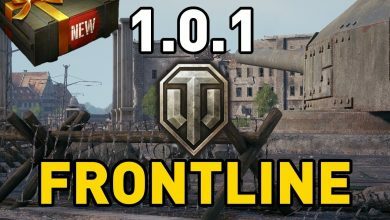 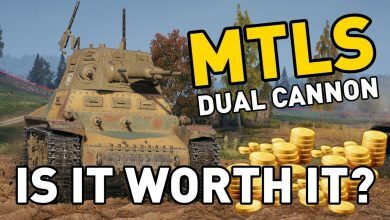 World of Tanks || MTLS-1G14 – is it Worth it? 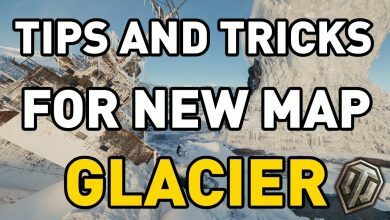 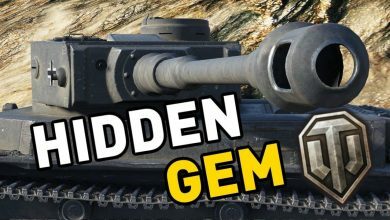 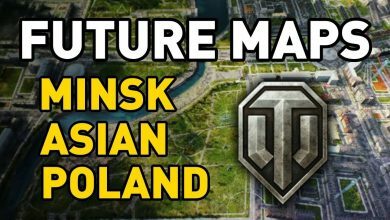 World of Tanks || VK 30.01 – Hidden Gem! 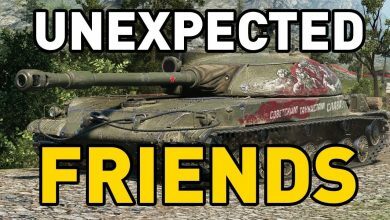 World of Tanks || STG Guard – Unexpected Friends! 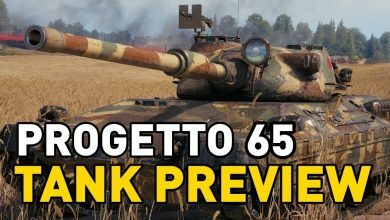 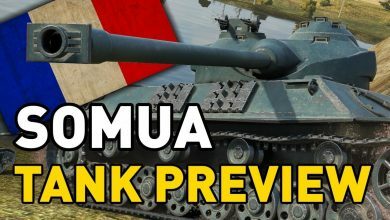 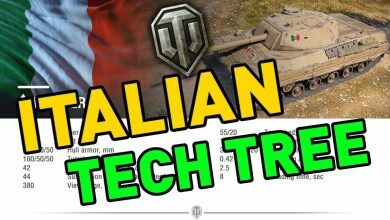 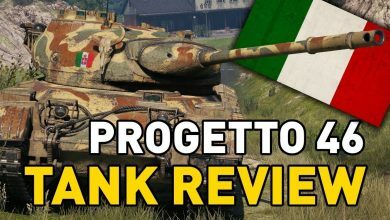 Sneak Peek: ITALIAN MEDIUM TECH TREE! 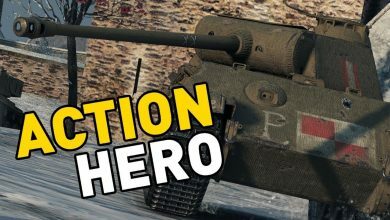 World of Tanks || ACTION HERO! 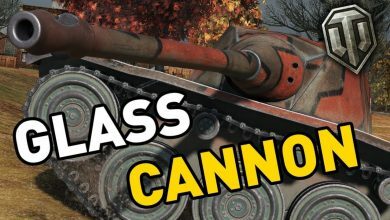 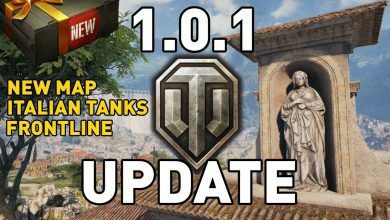 World of Tanks || Glass Cannon! 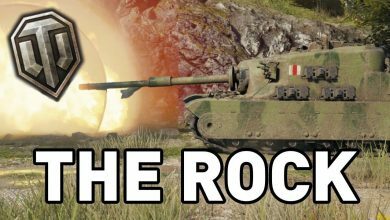 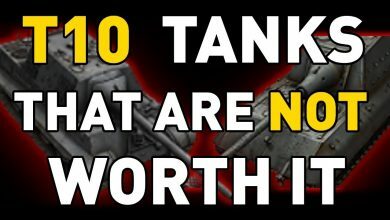 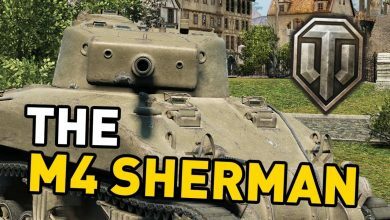 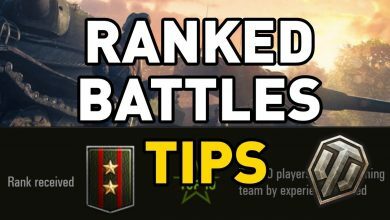 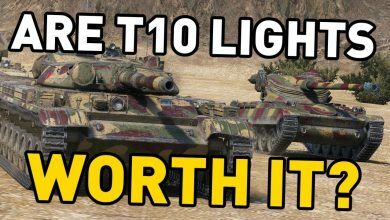 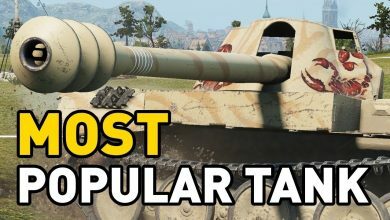 Are T10 Light Tanks Worth it in World of Tanks? 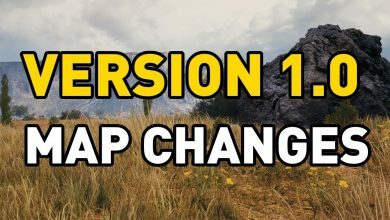 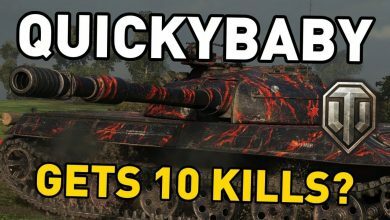 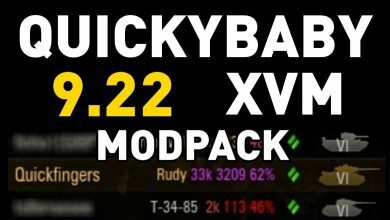 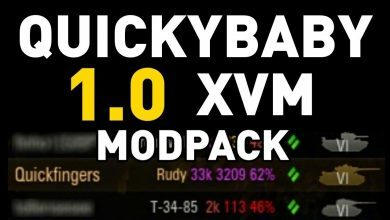 QuickyBaby tries to get 10 frags in World of Tanks! 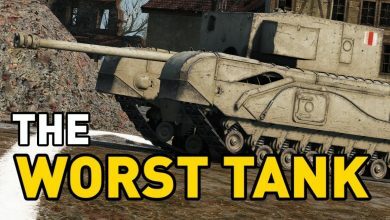 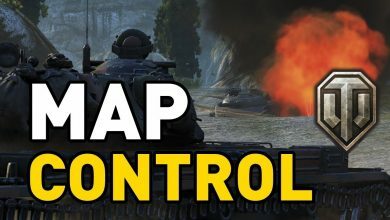 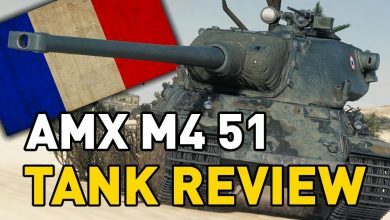 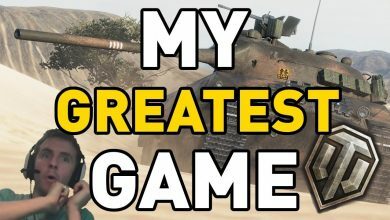 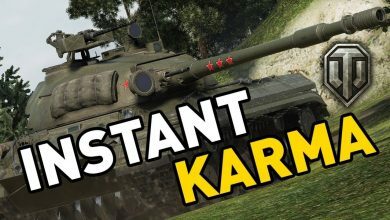 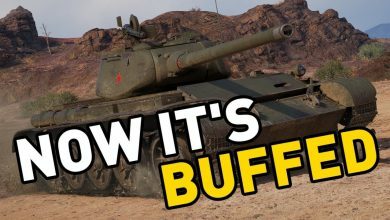 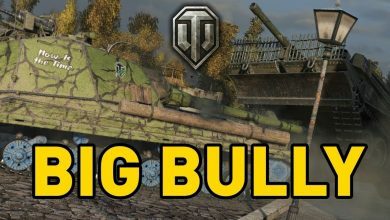 Reviewing the WORST TANK in the game! 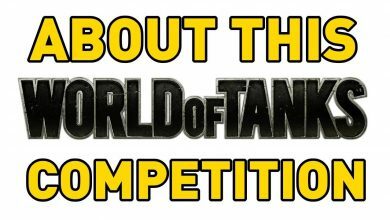 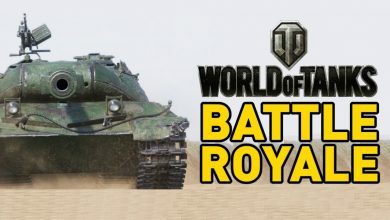 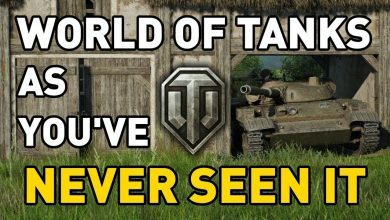 World of Tanks as you’ve NEVER seen it! 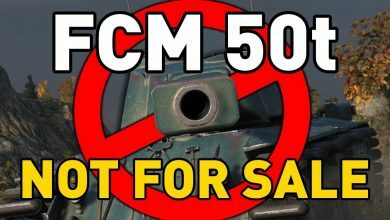 World of Tanks || FCM 50t – NOT FOR SALE!